There is little point in working out hard without providing your body with the fuel it needs. If you are serious about muscle building, you need to make sure you eat the right food at the right time. Learn why, when and what to eat as a pre-workout meal. During a workout the body burns calories and breaks down protein. That’s good news for those who are trying to lose weight or reduce their body fat level, but not for those who are trying to build muscles. The harder and more intense the workout, the more energy the body needs. 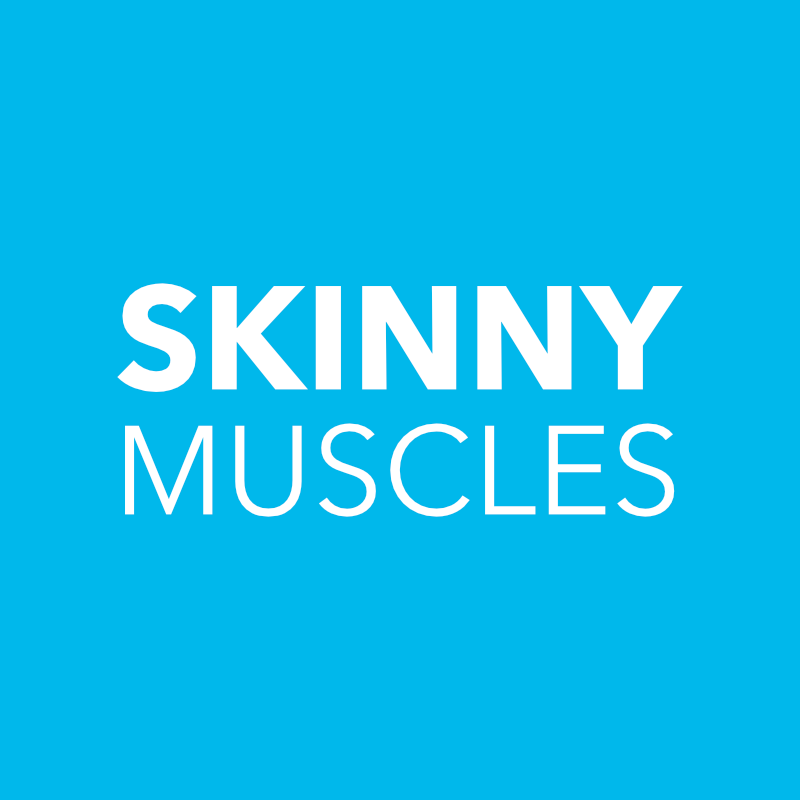 A skinny guy or someone with low body fat is at greater risk of losing muscle tissue after a workout. The reason being that if there isn’t enough energy to fuel the workout, the body breaks down the protein in muscles to release the energy it needs. Why eat a pre-workout meal? During a workout, the body burns energy. If it doesn’t have enough energy, it starts to burn body fat or breaks down muscle tissue to fuel the workout. Eating the right meal before a workout can increase energy levels and preserve muscle tissue. When to eat a pre-workout meal? To benefit from a pre-workout meal, the body needs to digest it prior to exercising. There is no point having a steak with vegetables 10-15 even 30 minutes prior to the workout. The food needs to be broken down first and to get the nutrients on their way into the blood stream. Different types of food require different times for digesting. Fat, for example, takes between 6 and 8 hours to digest; protein takes 3-4 hours and carbohydrates take 2-3 hours. Depending on individual metabolism rates, it could take up to 24 hours to fully digest a meal. What to eat as a pre-workout meal? A good pre-workout meal should prepare and enable the body to complete the session. It should contain enough energy and protein to meet the demands of the workout. Low fat protein from dairy or lean meat is better option for a pre-workout meal. They contain Branched Chain Amino Acids (BCAA) which help protein synthesis and protein breakdown during a workout. Slow-releasing carbohydrate foods will make sure the body gets a steady supply of calories during a workout. They are a more sustained energy source and keep the blood sugar levels stable. Whole grains such as oats, wheat bread and brown rice are good foods to eat before a workout. A good workout demands a good post-workout meal. It’s one of the most important meals of the day for those who are working out hard to build muscles. Find out why, and when and what to eat after a hard workout session.